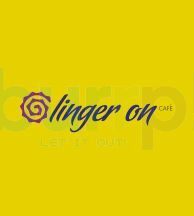 Toybank Pune and Linger On Cafe organize a toy collection drive in Baner! 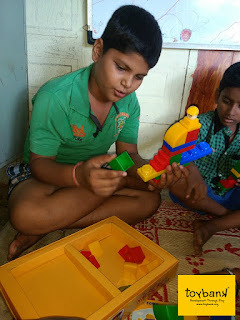 2010 saw Toybank Pune reach out to 129 children at Ratnagiri , set up a Toy Library at Deenanath Mangeshkar Hospital, and distribute toys to children in Ambedkar and Mahadji Shinde Schools as well as Rabindranath Tagore schools associated with Great Foundation. Toybank Pune is back in action and is gearing up for its 1st event of 2011. 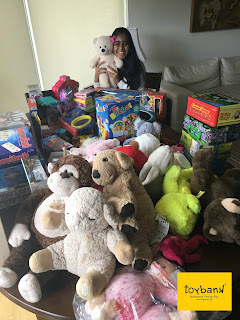 Toybank is organizing a collection drive at Linger On Café located on Baner Road, Pune all through the week from 3rd of April, followed by a wrapping event on 9th of April. We are looking for volunteers to spread the word about the drive in the societies in the vicinity of the café prior to the collection drive. We shall once again reach out to you for segregation and wrapping of toys . The last event we had in Pune was with Great Foundation on the 23rd of Oct 2010, so we are looking forward to strong volunteer support to keep Pune Toybank chapter running actively. 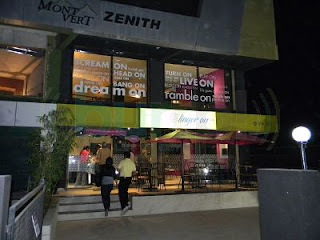 Venue: Linger On Café, Baner Road, Manik Baug, Pune. Please confirm your presence right away for the campaigning activity by sending an email to avni@toybank.org before Friday, 25th March.